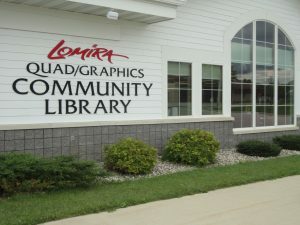 The Lomira QuadGraphics Community Library has been a part of the community since 1938. 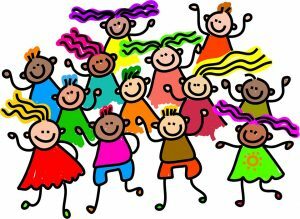 We are a member of the Monarch Library System. 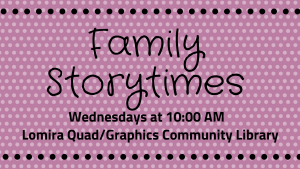 The “Quad/Graphics” in our name is in honor of the great help QuadGraphics was when we were building our new library in 2011. We are a public, free library.